We don’t know the vast majority of the base roster in Mortal Kombat 11 yet, yet that isn’t preventing fans from looking forward to DLC characters. And who’s at the highest point of many? Shaggy Rogers of Scooby-Doo! Mystery Incorporated, obviously. The truth is out. 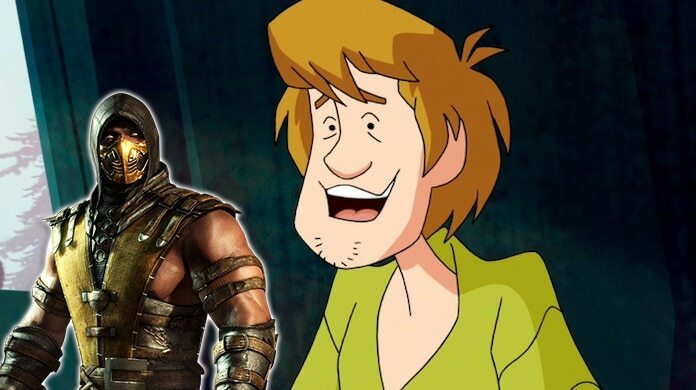 Earlier today, a petition on Change.Org was made to make Scooby-Snack lovin’ Shaggy a DLC character in the upcoming Mortal Kombat. The petition, of as of now has well more than 3,000 signs, and is rapidly developing. Truth be told, it has officially developed by a few hundred marks since I previously looked. If you feel Shaggy ought to be in Mortal Kombat 11 to show Shao Khan a lesson for getting himself bolted behind a pre-order wall, then get signing. There’s zero chance Shaggy will be included as a DLC character, however, you miss 100 percent of the shots you don’t take. And I’ve witnessed crazier things in video games. The one thing Shaggy has going for him is that his rights are now possessed by Warner Bros., so there wouldn’t be, apparently, a lot of permitting snags in the way. In any case, I’m certain Warner Bros. wouldn’t like to demolish the image of their kid-friendly character by placing him in a standout amongst the most fierce video game franchises ever. However, we can dream. If they put a hack like Predator into the game, there’s a possibility they could place Shaggy in there. I realize I would purchase the season pass just to play as him, and I’m certain many others would too. So, if you’d like to witness this, try to sign that bad kid and spread mindfulness. If there’s ever been a reason to get behind, this is it.